Eric Bonsall is a partner with ROLF and focuses his practice on representing both for-profit and non-profit health care organizations in complex mergers, acquisitions, divestitures, and contract negotiations. Eric also handles all stages of real estate purchase, sale, lease and development transactions, and has significant experience representing long-term care and senior housing borrowers in United States Department of Housing and Urban Development insured financing transactions. Additionally, Eric counsels clients on corporate and governance matters, including the formation, dissolution, and reorganization of business associations and strategic alliances. Eric has been with ROLF since 2004. 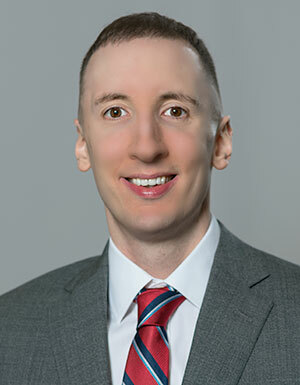 Eric was named a “Rising Star” in the area of health care in 2012-2013 by Ohio Super Lawyers – Rising Star Edition.